M. Badir Marketing Bakery Ingredients Ltd is an importer and distributor of quality food ingredients for the food and bakery industry. Over the years we have built strategic partnerships with leading manufacturers in Israel and abroad which distribute their products through M. Badir. We are proud to announce that we work closely with the largest flour mill in Israel (Stybel) and one of the leading oils and fat companies in Israel (Teth Beth Food Industries co ltd). We choose our products with great care in order to ensure our clients receive a high quality ingredient for their bakery products. We provide our clients with the required assistance and technical support in order to improve our clients’ products. M. Badir Marketing Bakery Ingredients Ltd is a privately owned company which imports and distributes quality food ingredients for the bakery industry. 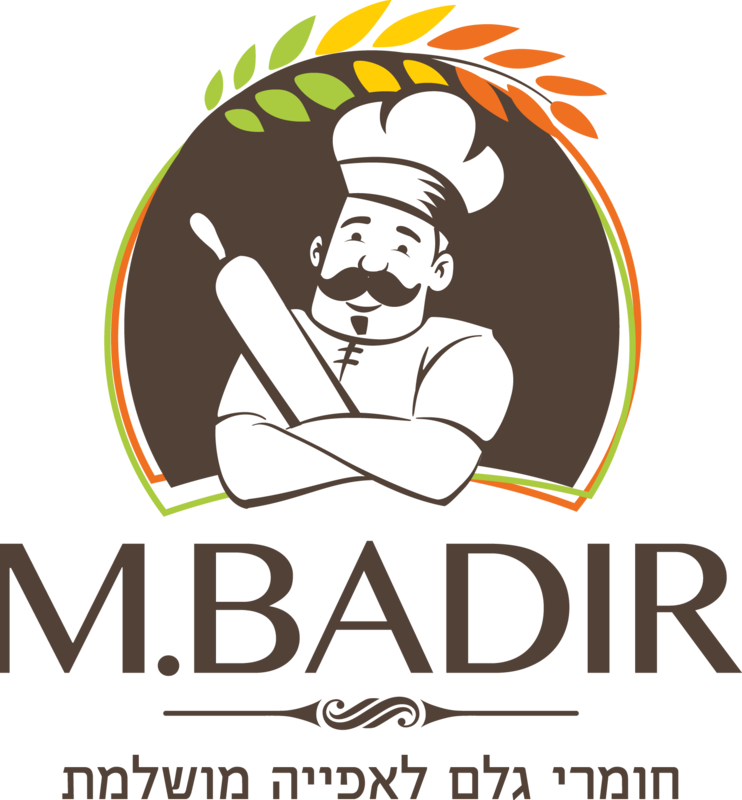 The Badir family established in 1982 their first bakery and in 1998 flour mill Elanor in the village of Kesem in the center of Israel. As a natural extension to this family business we established<br>M. Badir Marketing Bakery Ingredients Ltd.
We strongly believe in working closely with our clients, so we truly understand their needs and requirements. We bring our years of experience of the bakery industry to provide our clients not only a high quality product but also the service, assistance and support it requires. In the end of the day there is a common interest in our client’s success. At M. Badir Marketing Bakery Ingredients Ltd we see customer service as an indissoluble element of our core business. We pride ourselves on our attention to detail as it comes to our clients.